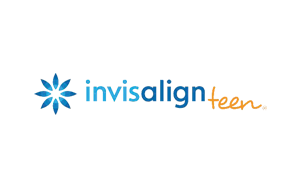 Find out if Berkeley Orthodontics is the right place for your orthodontic needs. Click here to schedule a complimentary consultation. Are you a referring doctor? Click here to refer patients. 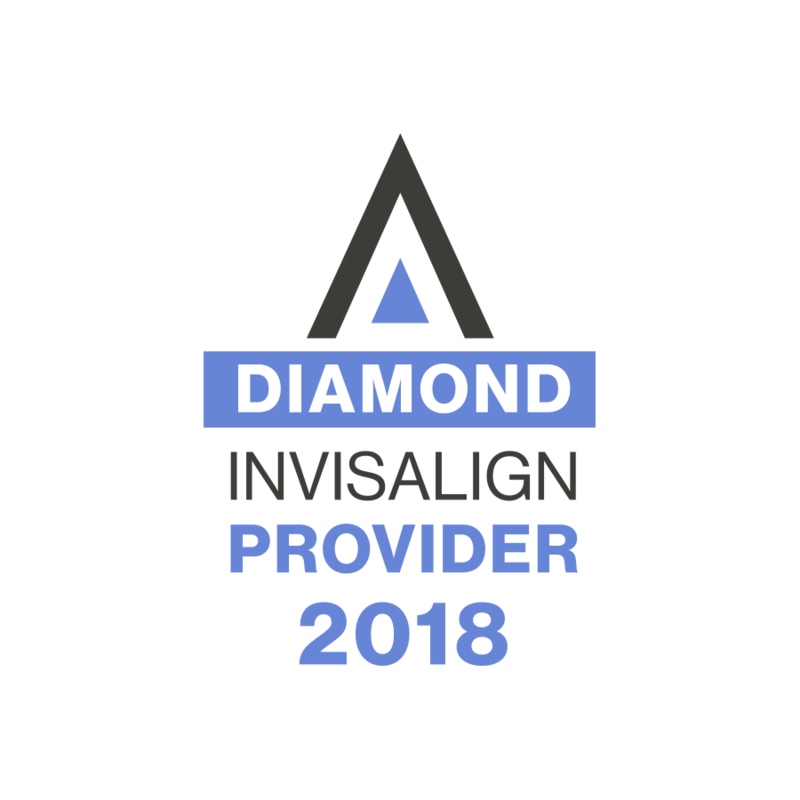 Do you have friends and family looking for quality orthodontic care? Click here to refer friends and family. Three convenient locations make your life a little easier. Take a tour of our offices in South Berkeley, North Berkeley and Orinda.